Europe.Bloombiz.com - FROZEN COCONUT with high quality, Product by Agenas Co., Ltd. 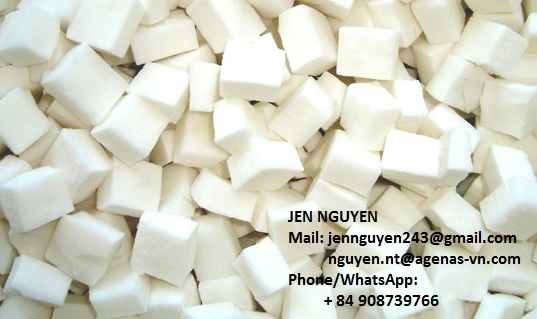 If you have any question about our product, please feel free to contact us. Phone/WhatsApp: eight four nine zero right seven three nine seven six six.